I have a bag habit - it's not a bad thing, I think I have an eye for a good bag. 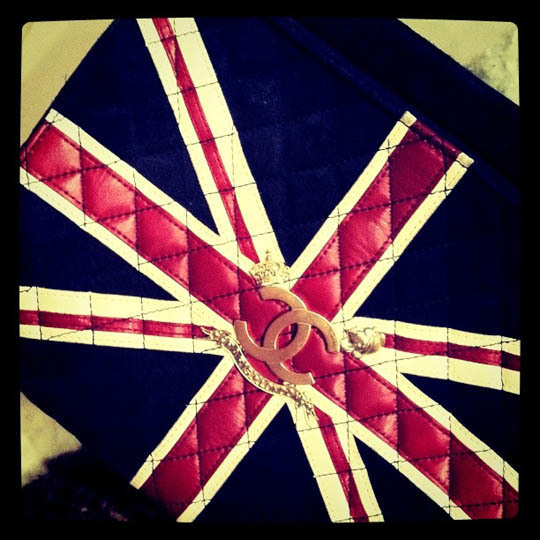 This limited edition Chanel Union Jack bag is one of my all time faves. I use it loads (and nearly lost it once). It's easily open of my best buys - ever.